After the war was won and everyone settled in placidity, Zork decides to commence on another quest immediately after the war. He wanders towards the desert to the west, known for its bandits. What does he seek? What is this quest that he is on? Why did he leave so quickly? This is where you, the player, steps in. You must go past all obstacles, head for the western desert, encountering things never seen before. Experience first-hand at what it feels to be in the shoes of someone who wants to find his purpose in life, and to follow the right path. Many new allies and enemies are to be found, and mysteries to be solved on this journey. Take Zork, and experienced the true and ultimate sequel! Seek the right path and complete his quest for power! This game is a sequel to The Legend of Zora. It is highly suggested to play that game first to get the most out of this game. 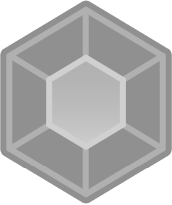 Credits can be found in the game. Spirits are a new and exhilarating feature introduced in the game. Spirits are known for existing in the western region. Not everyone can see them or utilize them. Thankfully, our warrior hero can. However, they may serve a higher purpose than they initially appear, but, you must be meticulous in your search for this purpose. The road to the sequel.. 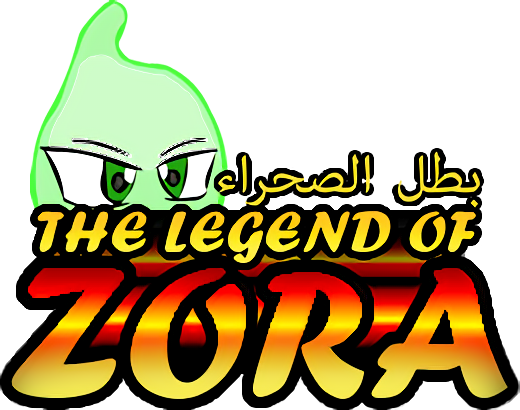 I had worked a very long time on The Legend of Zora and was very proud when I determinately finsihed it. Albeit it wasn't precisely properly polished, had some lackluster components in its story & gameplay, I was still jubilant with what I had accomplished. Take it from a guy who first just wanted to see where he could go by simply improvising and endeavoring everything on his own without any help. I'll admit at some point I had some help from some friends of mine, used plugins and what not, but it all started because I felt like creating something and seeing where his imagination would take him. I never thought I would end up up finishing it in the first place, matter of fact I never expected to make a sequel to it. A lot of things change from start to finish, cause while developing you start to realize a few things. When you've been knocked down by life lots of times and have people look down on you for being impuissant, you just have to get back up one way or another. Developing The Legend of Zora made me feel like I could do something for myself and genuinely feel like I was at home. After a long break after I had finished and released TLOZ, I started to get back into VX Ace and began to work on the sequel. I had a lot of ideas in mind and knew PRECISELY where to start, as well as where to work towards. I've worked at least 3x as hard on The Legend of Zora 2, dialogues, character development, new type of boss battles, variants of puzzles, features that haven't been seen before in an RPG, you name it. With this sequel I am not only trying to give pleasure to everyone who wishes to play a good RPG, but withal want to prove to myself that I can do better than the last time. The desired & deserved sequel to the first game, will come. Thank you in advance for those who have read this, and I hope you have a good experience with TLOZ:2!